The only No Downtime treatment in Australia is available at Awaken Beauty. The Plasma Dotless probe touches the skin without causing superficial trauma. Without that interaction, you are left without the red spotted dis-colouring on your treated area – leaving you with “NO DOTS”. No dots means no DOWNTIME! 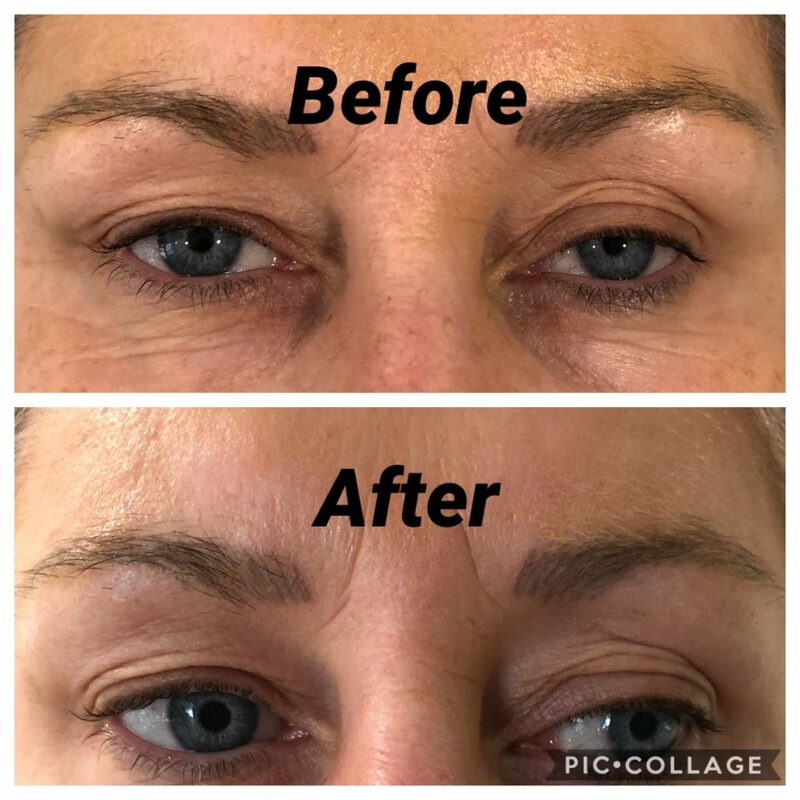 Unlike PlasmaLift treatments where you are left with the grid dots from the Plasma Pen, no dots means you can continue on with your day as normal – and even wear makeup the same day if required. 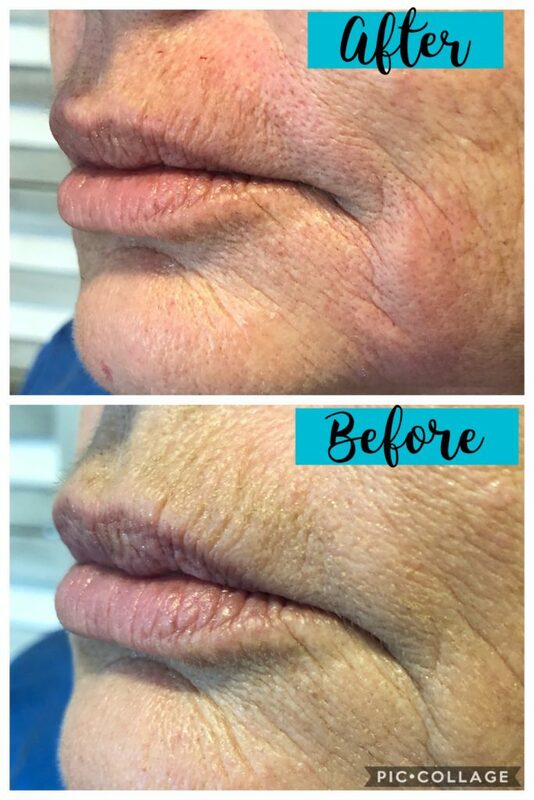 PlasmaLift Pro Dotless lifts and rejuvenates by heating the dermis and stimulates collagen formation. 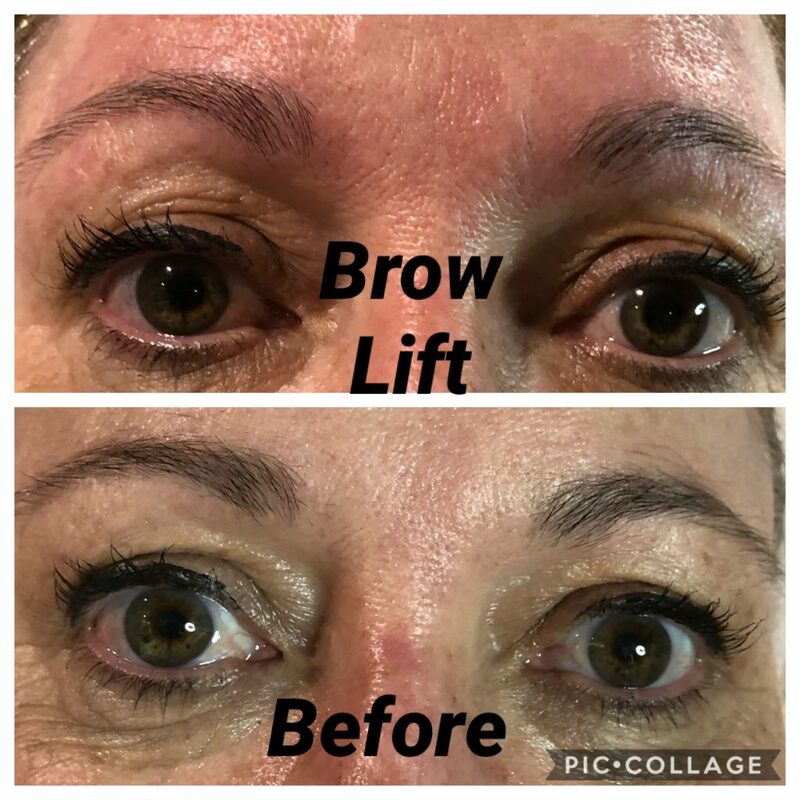 This is a fantastic therapy for an instant brow lift, decreasing smokers top lip lines, marionette lines, crows feet and more.